In the latest instalment of Respiratory Matters, Sylvia Hartl discusses the use of noninvasive ventilation as an intervention for both acute and chronic COPD cases. Respiratory Matters is a monthly blog focusing on three professionals working in different areas of respiratory health as they discuss topical issues and share the latest developments in the field. Imaging is key to the screening and diagnosis of many respiratory conditions. It is also an area of significant debate, particularly with regard to questions surrounding safety and overuse. This Monograph will be of interest to pulmonologists in all areas of respiratory medicine. 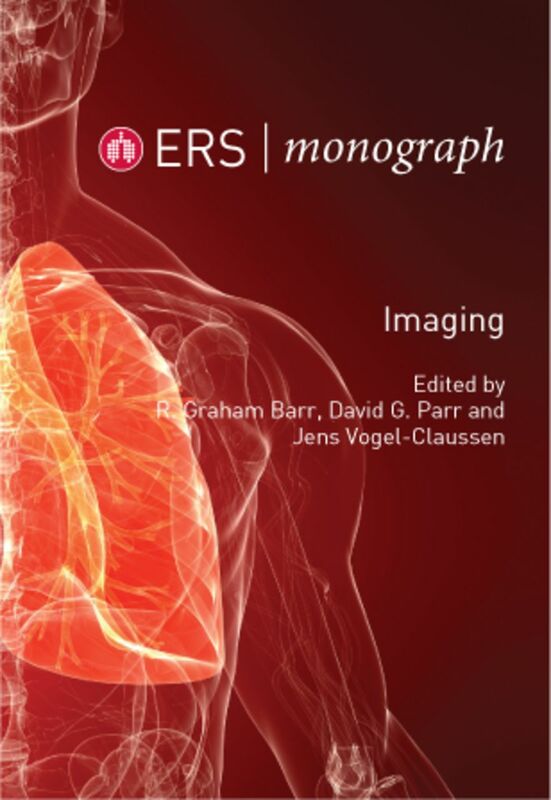 The Guest Editors have divided the book into two areas: imaging methodology and safety; and imaging use in specific respiratory conditions. Chapters will include: safety issues in CT and MRI, MRI methods, nuclear medicine, chest radiography, COPD, cystic fibrosis, asthma, lung cancer, pulmonary hypertension, and much more. Idiopathic pulmonary fibrosis (IPF) is a steadily progressive and ultimately fatal disease of unknown origin. Recent years have seen advances in our understanding of IPF and a number of guidelines have been published. But many questions remain unanswered, particularly surrounding probable versus definite IPF. 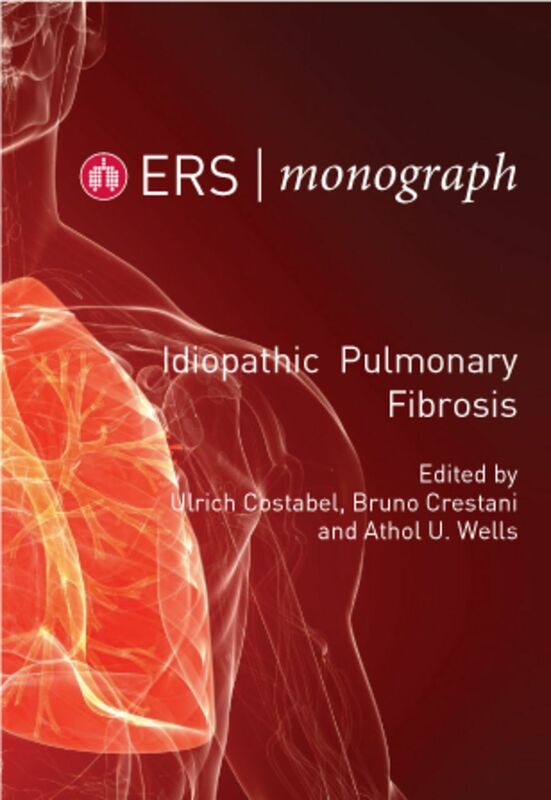 This Monograph aims to discuss the latest achievements in IPF, and covers key diagnostic issues, staging of the disease, complications and comorbidities, treatment, unmet patient needs and perspectives for the future. This book will be of interest to all clinicians and researchers in this area.